- Norfolk State has won 15 straight games over Florida A&M, dating back to 2007. 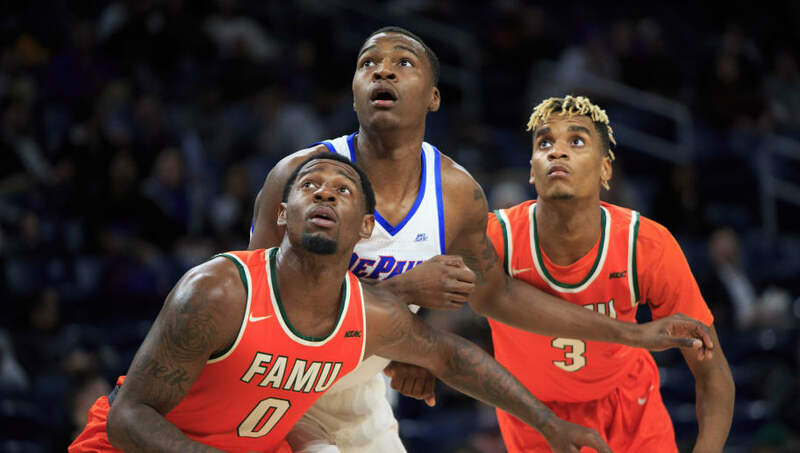 - Florida A&M is 13-10 against the spread this season and is 3-3 ATS at home. - Norfolk State is 13-7-1 ATS on the year and 8-3-1 on the road. - Both teams are hot as Norfolk State is coming off an eight-game winning streak and Florida A&M is 7-3 in its last 10. - Norfolk State has covered the spread in six of its last eight games. - Florida A&M has covered the spread in five of its last six. All Norfolk State-Flordia A&M prop bets and odds are available on FanDuel Sportsbook. - Home Team (Florida A&M) Total Points: Under 66.5 (-110) – With 15 straight wins over Florida A&M, the Spartans have absolutely owned the Rattlers lately, no matter the location. Norfolk State doesn't have a fantastic defense, as the Spartans have been allowing 70.7 points per game. However, Florida A&M is scoring only 63.2 points per game on the offensive side of the ball this season.